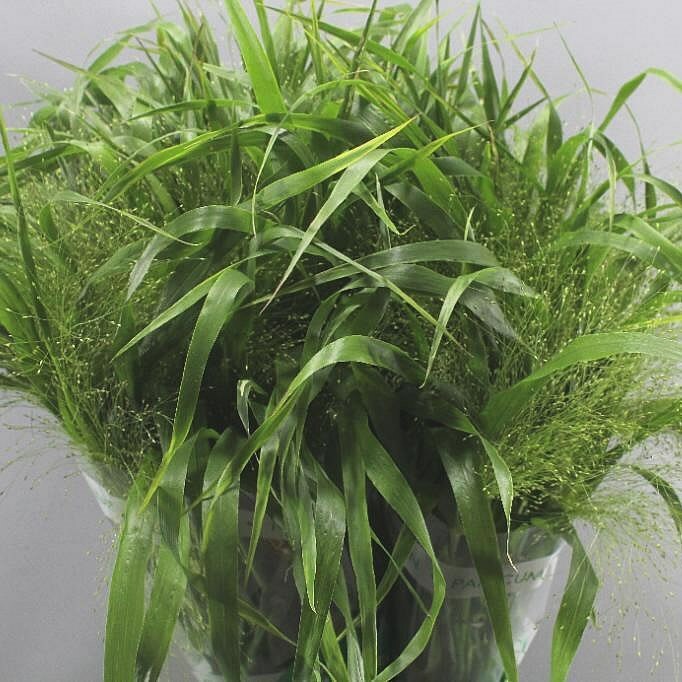 Panicum fountain Grass available at wholesale prices & direct UK delivery. Approx. 70cm and wholesaled in Batches of 50 stems.